Brookhaven, NY, October 2, 2018 — L.K. McLean Associates is pleased to announce a satellite office location will be opening in late 2018. 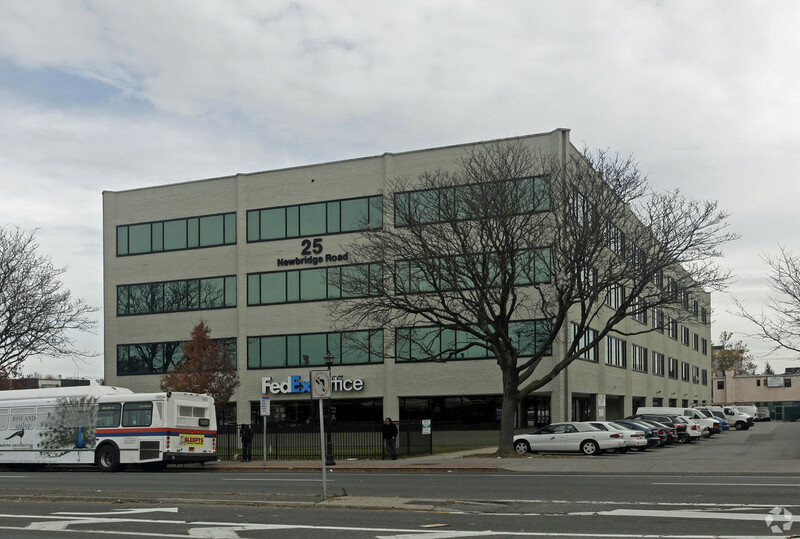 Located conveniently next to the Hicksville Long Island Rail Road station, the additional office location will serve LKMA's municipal clients throughout Nassau County. The satellite office will be located at 25 Newbridge Road, Hicksville, NY. An official opening is expected to be announced later this year.